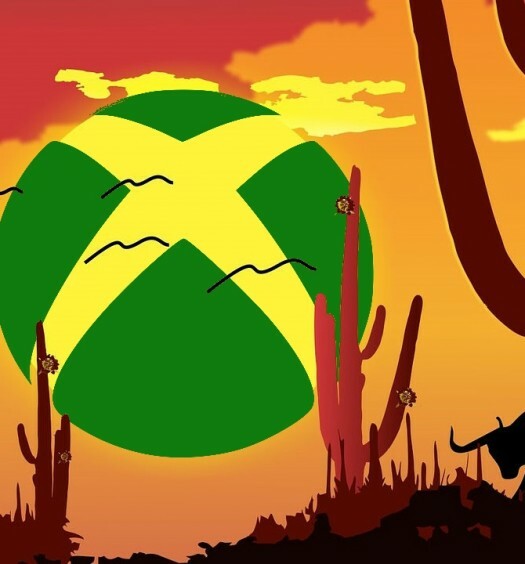 It’s a busy Tuesday and several games are new to the Xbox Store today, so let’s take a look at them. These are the new releases for Tuesday March 13th, 2018. Q.U.B.E. 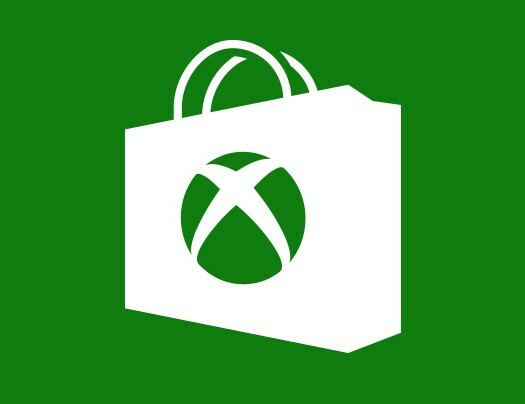 2 is the follow-up to Q.U.B.E., a puzzle game which hit Steam in 2011 and later graced Xbox One in the form of Q.U.B.E. : Director’s Cut in July 2015. March 2018 sees the release of this sequel, which promises more of the same: manipulating the environment through the use of gloves which can interact with coloured blocks. Q.U.B.E. 2 features more types of blocks, more puzzles, and another mystery to unravel as you play. 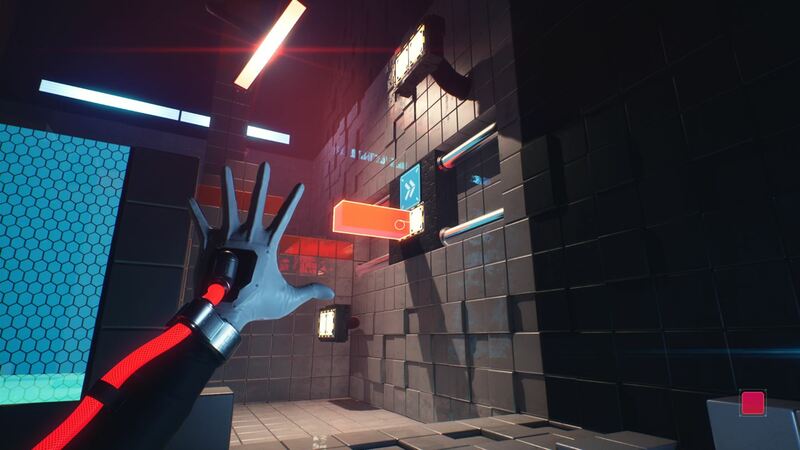 For our full review of Q.U.B.E. 2, take a look here. Q.U.B.E. 2 is available now for $24.99. Read our review here and watch our Quick Taste below. 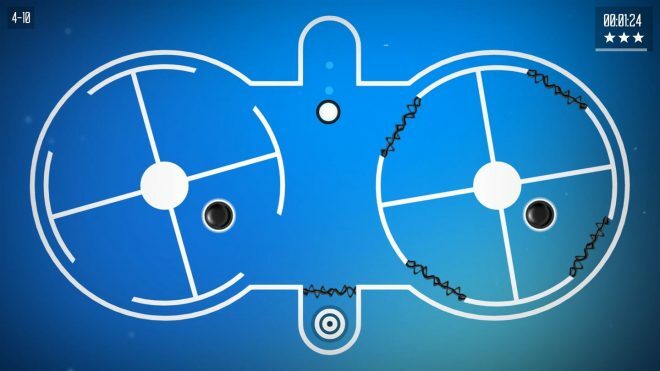 Spiral Splatter is an arcade puzzle game that wants to test your hand-eye coordination, with over 100 levels across 11 stages. Spiral Splatter is available now for $4.99. Pure Farming 2018 wants to be your new favourite farming simulator. It features animal husbandry, orchards, greenhouses, field cultivation, and green energy as available aspects of modern farming, and will let you drive vehicles such as those from Zetor, Landini, and McCormick. Pure Farming 2018 is available now for $39.99; it is also available as a deluxe edition for $49.99. The Council is a new five-part, episodic series, with its first part launching today. In The Council, take control of a member of a secret society in 1793’s England; other guests include Napoleon Bonaparte and George Washington, in this new game which promises a narrative adventure with permanent consequences. Episode 1 is available now for $6.99; or buy the complete season for $29.99, which grants two-day early access to each new episode. Ever wanted to race the Isle of Man TT from the relative comfort of home? Bigben Interactive wants to let you with their new motorbike game, TT Isle of Man. All 264 bends on the 37.3-mile tour of the island are represented, featuring 25 official riders and 38 motorbikes to take on the course. TT Isle of Man is available now for $71.99. From Maximum Games comes this adaption of the fantasy novel series: in Beast Quest, save the Kingdom of Avantia. Beast Quest is available now for $39.99.